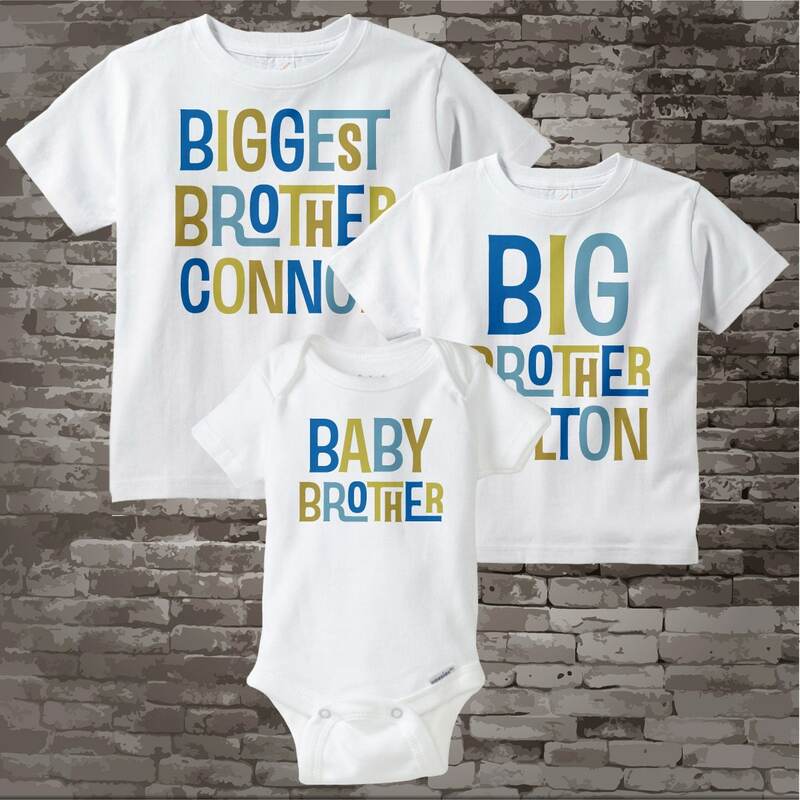 Super cute set of three shirts or shirts and Onesies are Personalized Biggest Brother tee shirt, Big Brother Tee Shirt and Baby Brother Onesie with or without a name. Just beautiful....Shipped on time! Great service! The shirts are perfect! 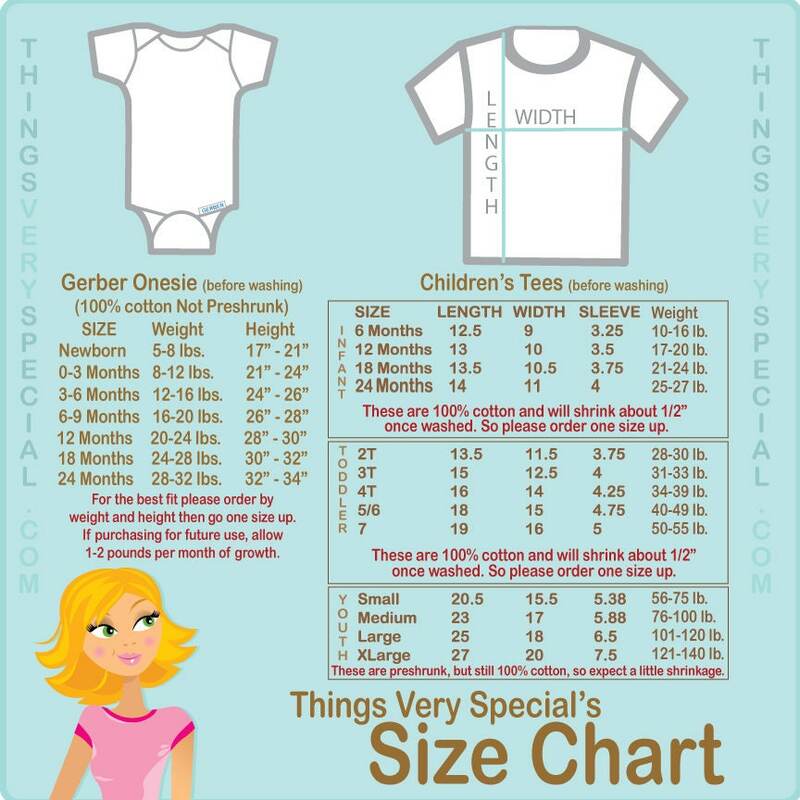 I love them and can't wait for my boys to wear them! 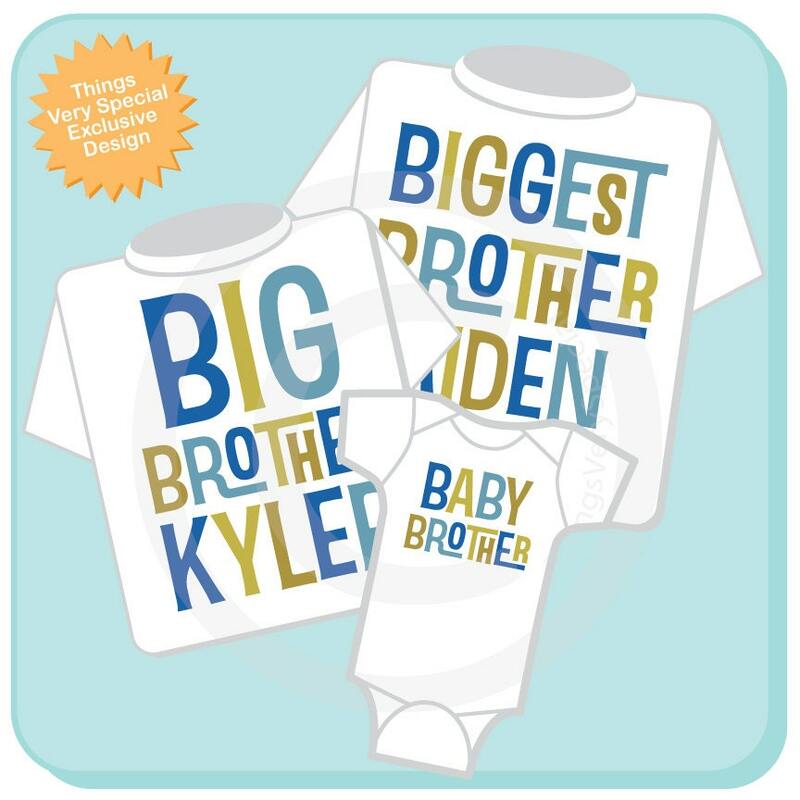 These shirts are going to be an adorable way for our sons to announce the arrival of their baby brother.